The filtration of potable liquids is not recommended with this series of filter cartridges. 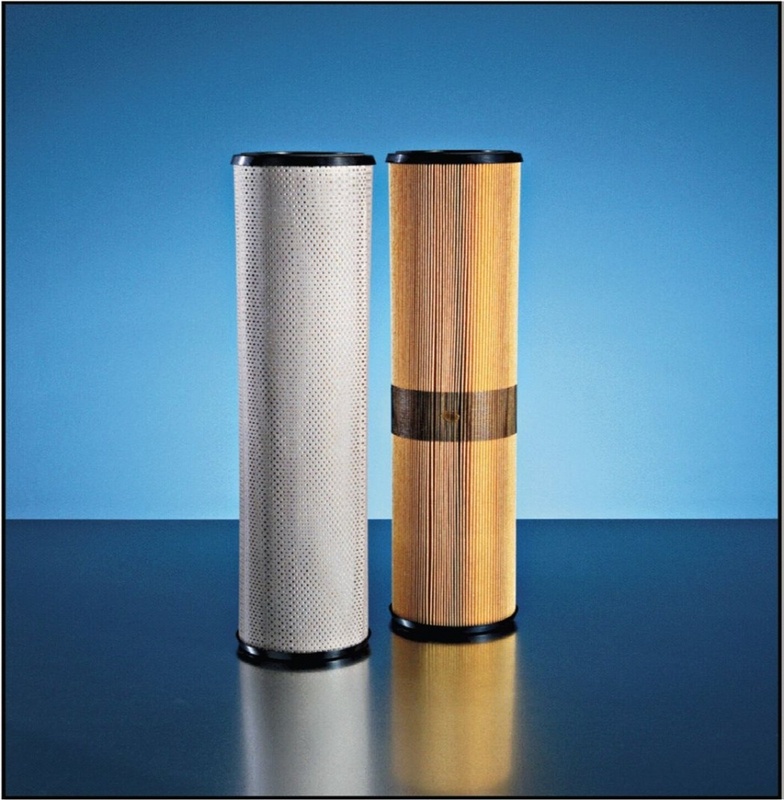 These cartridges are constructed to meet the demanding requirements of the industrial filter market. Media with high efficiency throughout the life of the cartridge is available in ratings of 0.5 to 25 micron. We recommend replacing cartridges when the differential pressure reaches 15 psi. Effective life above 15 psi is minimal. All cartridges are 6" (152 mm) outside diameter. To simplify maintenance, we offer one piece cartridges in four lengths: single-length of 12½" (370 mm), double-length of 28¾" (730 mm), triple-length of 43¼" (1100 mm) and quadruple-length of 57¾" (1465 mm). One quadruple length cartridge replaces four single-length.